Since 1999, we've helped thousands of Minneapolis homeowners improve energy efficiency to trim their heating and cooling bills. The average winter temperatures in Minneapolis dip down to a chilly low of 6°. 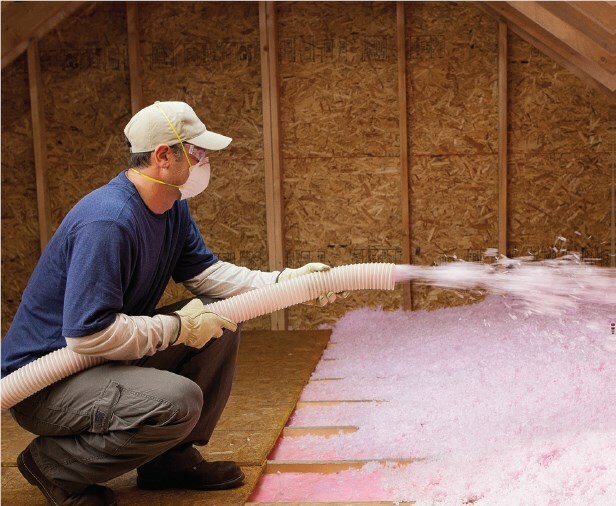 If you don’t have quality attic insulation, you’re wasting money on too-high heating bills. Heat rises, and without proper insulation, nothing will be there to stop it from escaping through your roof, causing your heating system to work harder and forcing you to pay more to maintain a comfortable temperature in your home. NMC Exteriors installs top-rated attic insulation that prevents heat from escaping so you can enjoy lower energy bills and reduce your carbon footprint. 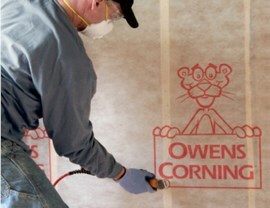 Our team is committed to providing our customers with proven products, expert workmanship, and impressive warranties. We want every homeowner we work with to be happy with the final result. Since we’ve been providing our clients with peace of mind since 1999, it’s an approach that seems to be working! 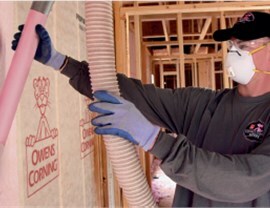 The insulation blowing machine fluffs the insulation, creating millions of tiny air pockets to enhance R-value and performance. The total installation time is typically only about four hours. ProCat insulation expands inside the machine, so there is very little dust or mess. 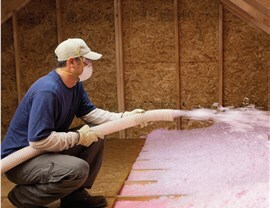 More insulation can easily be added to attain the recommended R-value in your area. Work completed by certified, experienced professionals. 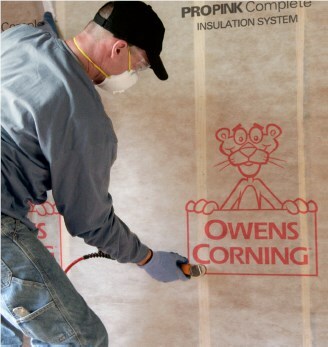 For high-performance insulation and other affordable home updates, choose the services of our award-winning, family-owned business. With more than 10,000 projects completed in the Land of 10,000 Lakes over the past 20 years, we’ve built a solid reputation for excellence one job at a time. Contact us today for more information!